Elite Soccer Academy is designed to help players reach their full potential by improving their technical skills, tactical awareness and physical attributes in a fun, encouraging environment! From one hour clinics to a full residential camp, there is a camp for every age/level of player. 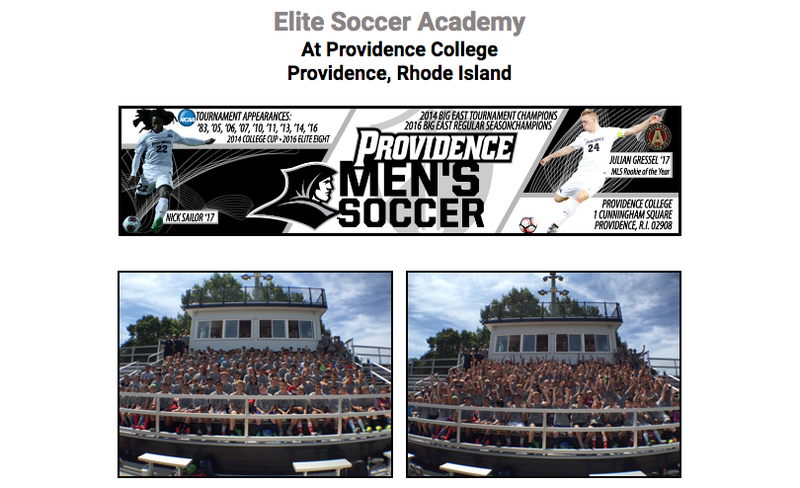 To learn more about Elite Soccer Academy and view the upcoming camp and clinic schedule, visit www.elitesocceracademyprovidencecollege.com.